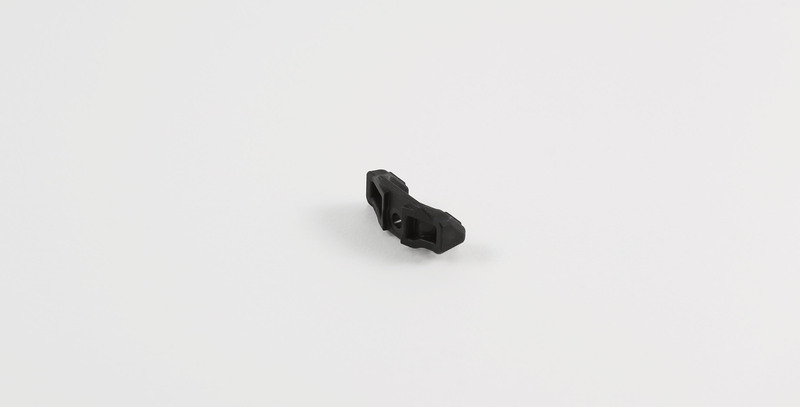 Now standard issue on the Bravo, X-Ray, Whiskey-3, and 180-Alpha chassis, this mag release button is lighter and more ergonomic than before. Fits: All Whiskey-3, Bravo, 180-Alpha, and 180-Xray Chassis except 180-X for CZ455; fits recent X-ray chassis that come with the machined magazine catch with threaded hole and without the "ears". 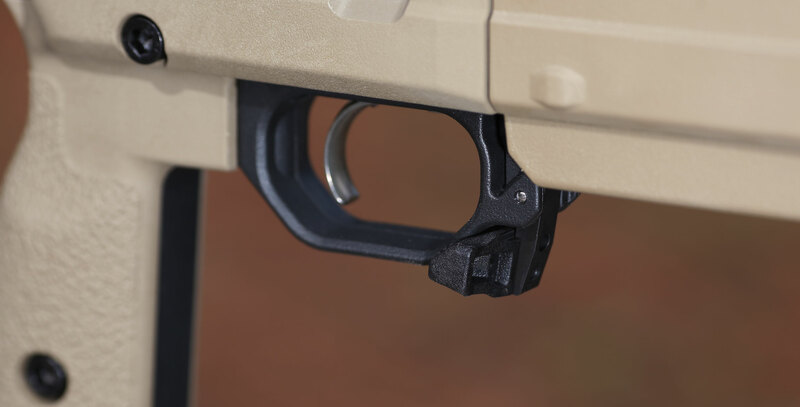 *PLEASE NOTE* The Mag Release Button (Poly) now comes standard on all chassis!